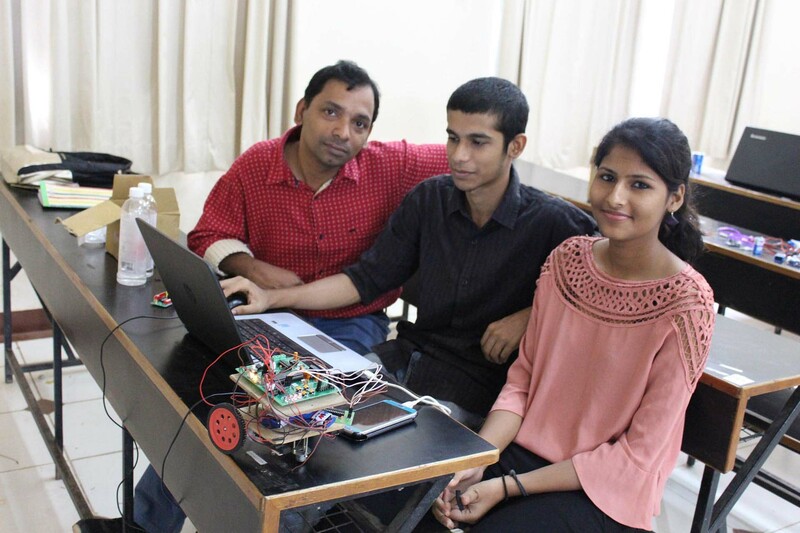 Why build a sensor guided robotics project? Do you know which are the first robots built by almost all of the great robotics engineers of today when they were beginning? Yes, it is the line follower and obstacle avoider robots - the same ones present in this course. Go ahead, learn all the basic parts of a robot and build your own first robot by using the sensors, controllers and motors. Trust us, it is not as difficult as it sounds. You can do it. We promise! Module 1: What are Sensor Based Robots? 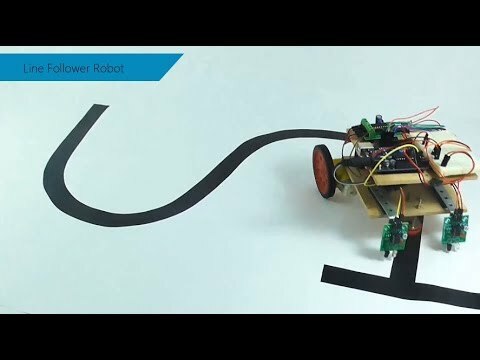 How can you build this sensor guided robotics project? How to build a sensor guided robotics project? Login to our online learning portal will be provided instantly upon enrollment. The portal will have video lectures, tutorials, and quizzes required to build the sensor guided robotics project. Kits are well tested and shipped to your doorstep in 24 Hours. Use the kit along with the online portal to complete the project at your home itself. How much time do I have to complete the sensor guided robotics project? What will be in the sensor guided robotics project kit that I will receive? Digital IR Sensors - 2 Nos.